Having reclaimed their homeland from the dragon, Smaug, the Company has unwittingly unleashed a deadly force into the world. 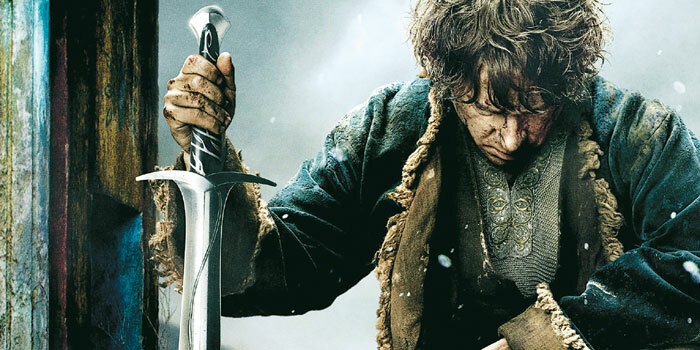 While Bilbo (Freeman) is seen fighting for his life, only Gandalf (McKellen) sees enemy Sauron rising too. Phenomenal effects, action and a hint of emotion, make this one the best of the series. Romance blossoms between small-time crook Vishi (Devgn), and HR executive Khushi (Sinha). But their relationship takes a complicated turn when the police and an international don are on the lookout for professional assassin AJ, who looks like Vishi. Poor direction and a mixed plot makes for a movie that fails to entertain. Set in two time periods, with a dam playing a crucial role in both. Rajinikanth dons a dual role. Looking dapper as the collector-king, he gets some fine performing moments. But as Lingaa the present day thief, ita��s a predictable character.The heroines fit in suitably. The first half is racy and engaging. But the second slackens, it’s length and weak climax a downer.